Growing cosmetic revenue, or any business revenue, is generally a combination of different sales and marketing strategies and techniques. However, new to aesthetics is opportunity management software, a new form of patient tracking that has been developed by Crystal Clear Digital Marketing. Opportunity management software has become an extremely beneficial tool for aesthetic practices in increasing revenue through new patient tracking and is able to efficiently generate marketing and sales reports, as well as accurately track leads. 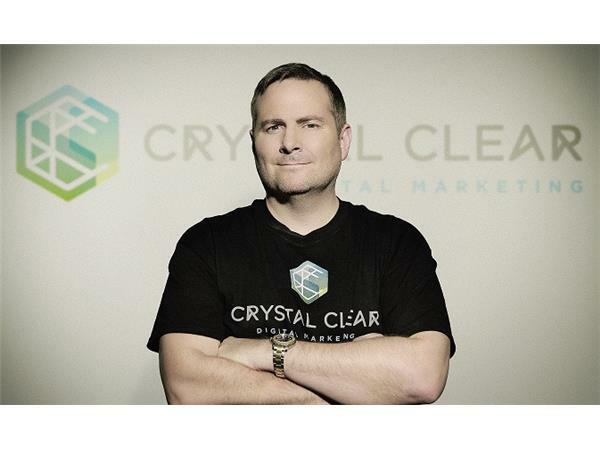 In this interview with Aesthetic Insider™ Radio, Tim Sawyer, President of Crystal Clear Digital Marketing, explains how the Social Patient Center works to create more profitability for aesthetic practices. Proprietary to Crystal Clear DM, the Social Patient Center automates eighty-five percent of outbound marketing and patient education which gives aesthetic surgeons more time for their patients, while increasing profits. To learn more about Crystal Clear Digital Marketing, visit www.crystalcleardigitalmarketing.com.